Phyllis Ezop's 25+ years of research into business success and failure patterns helps companies make the right choices for successful strategic moves. A nationally recognized expert on the Winning Moves� that drive business success, Phyllis Ezop, President of Ezop and Associates, speaks to business and executive audiences. She has been researching business success and failure patterns for over 25 years, and offers a unique, in-depth perspective on making the right choices for successful strategic moves and profitable growth. In these changing times, when so much conventional business wisdom is being questioned, your group needs to understand the patterns behind what works and why. This is crucial because, despite the economic uncertainty, more is now known about what drives business success than ever before. Ezop helps her audiences understand the patterns of business success, thus, preparing them to make the right strategic choices that lead to Winning Moves. She can help your group learn how to take the right approach to strategy development, to innovation, to risk, to change, and to business growth. She can help them understand how companies evolve successfully. And, she shows them how to avoid strategic missteps that are common, but not always obvious. Ezop�s Winning Moves presentations have profound implications that help businesses improve their leadership, general management, marketing, innovation, risk taking and use of information. 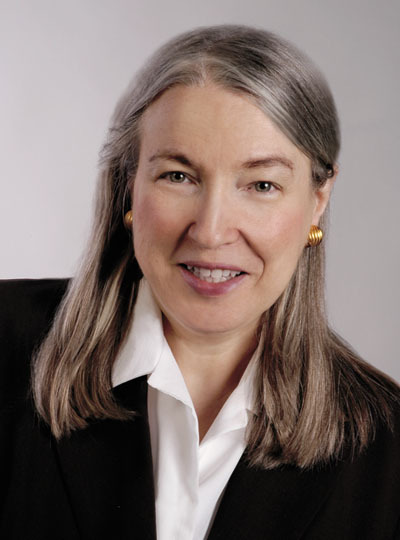 Based upon her extensive decades long research, Phyllis Ezop�s Winning Moves� reports and newsletters have discussed findings resembling what was eventually published by top best-selling authors and experts, such as Jim Collins� in Great by Choice, sometimes as much as several years before the top expert published similar findings. Her presentations are especially valuable for audiences who want this kind of leading edge perspective and in depth expertise. Ezop�s previous Fortune 500 experience and university teaching enhances her background, as does her prior service on her local zoning board and planning committee, as well as on boards of professional organizations. She has spoken to prestigious audiences and she has been quoted in The New York Times, Investor's Business Daily, and Harvard Management Update, as well as in major newspapers and business periodicals. Find out more about Phyllis Ezop at http://ezopandassociates.com/.